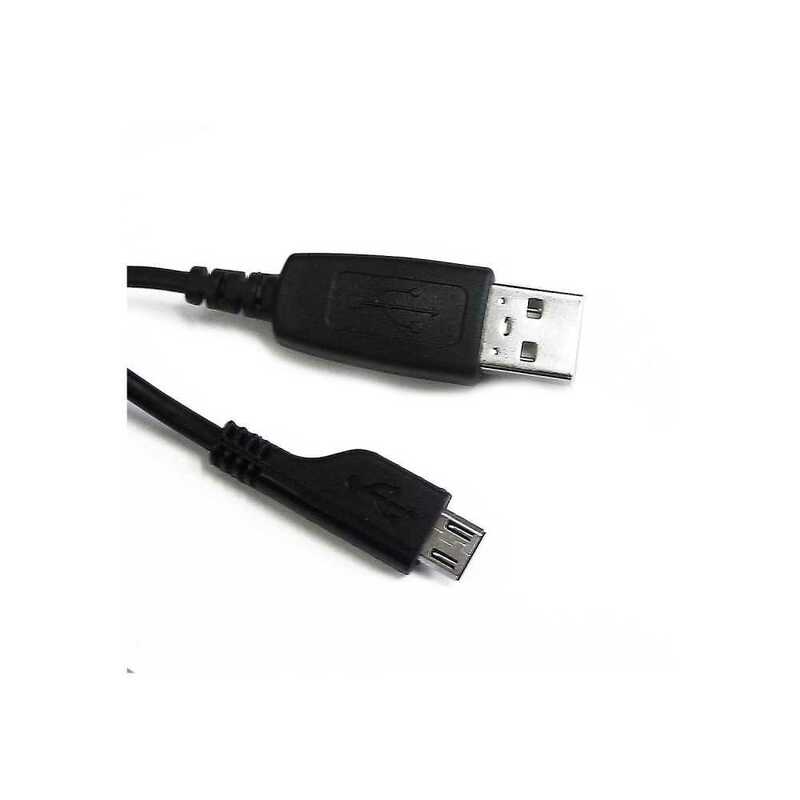 This is a brand new genuine Samsung USB Data Cable for transferring data, music, pictures and backing-up important info to your PC. 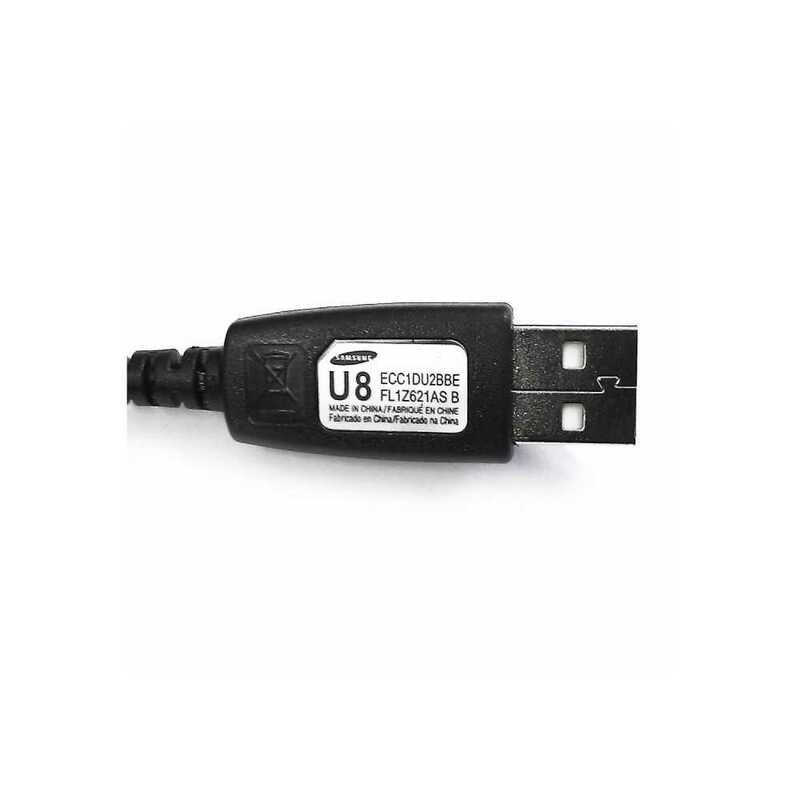 Compatible with a variety of Samsung phones. Also will fit in a wide range of other branded phones and devices.